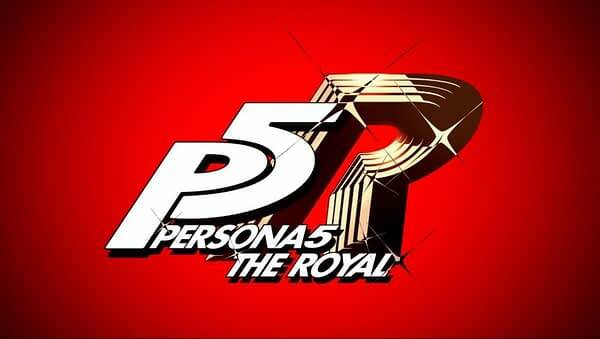 This morning, Atlus and SEGA decided to drop an awesome little bombshell on everyone with a trailer for their next release, Persona 5: The Royal. We’ve been a little curious as to what the whole “Persona 5 R” would be, and now we know it’s going to be an enhanced version of the game specifically for the PS4. Which means yes, those of you who own it will have to buy it again as the company has made no indication that you can buy an upgrade or DLC, this seems to be a new game altogether. That could change, we hope it does, even though we know there are diehards who would buy a second copy. There’s no official release date, but at the end of the trailer, it teases that there will be more information released at the Persona 5 concert on April 24th. 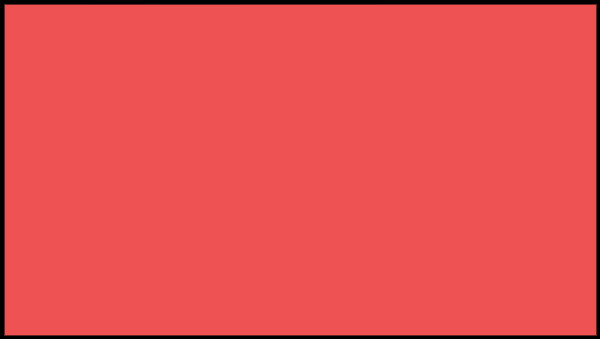 So we got another month of speculation and rumor before we get anything concrete about Persona 5: The Royal. Enjoy!